 Digital Marketing Company In India For Online Advertising.  Advertise your business on the world’s largest search engine (Google Search, Shopping, and Google My Business), video network (YouTube Ads), and banner ad network (Google Display) on a single platform. Whether selling products online or generating leads for your business, our analysts work hard to get the most value out of your pay per click (PPC) campaign through ongoing optimization, deep analysis and insightful reporting.  Looking to promote TV commercials but don’t like the huge budgets, limited data, or large commitments required by TV networks?  Promote your content on the world’s largest video site! 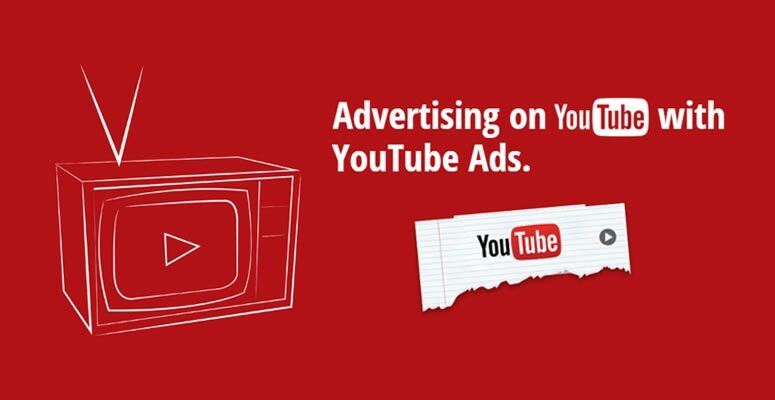 With YouTube Ads promotion we bid on placements using a “Cost Per View” (CPV) model, meaning you are only charged when potential customers watch your ad.  Interested in promoting your products or services on FlipKart? 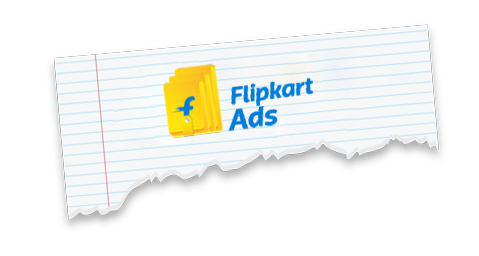 Give FlipKart Ads with O3M a try. 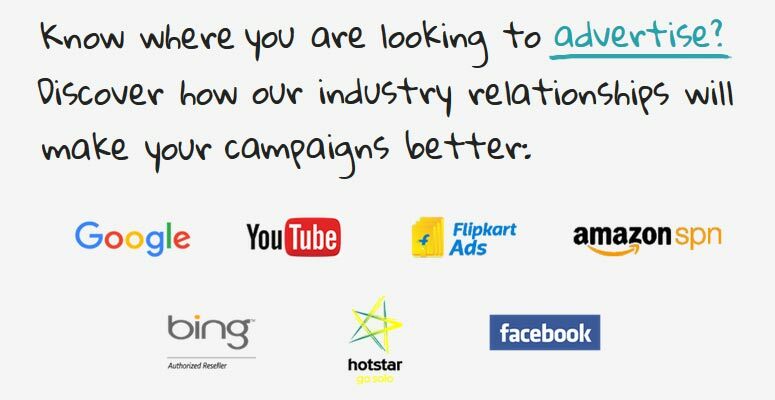 From initial Product Listing campaigns for new sellers to large budget FlipKart brand ad campaigns for serious visibility, O3M will coordinate, plan, and execute your FlipKart Ads campaign. Promote your products on the world’s largest eCommerce platform, Amazon. 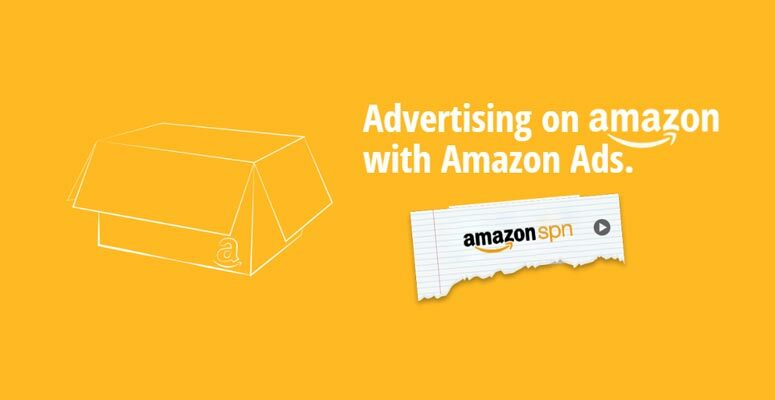 O3M supports Amazon sellers globally with services including marketplace account set-up, product listings optimization, and, of course, Amazon Sponsored Ads management.  Your customers aren’t only on Google! 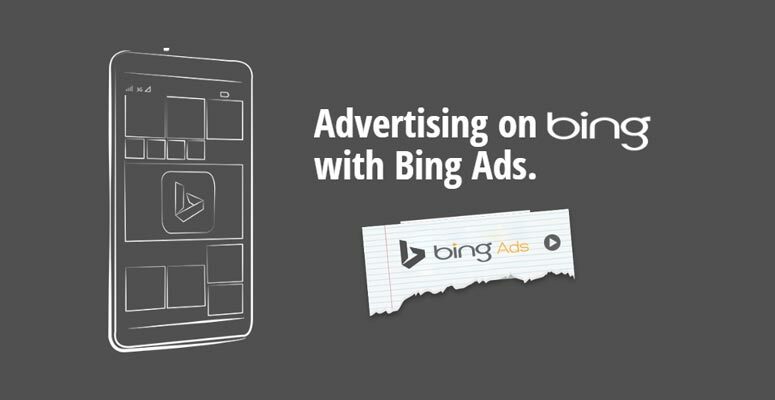 Capture a unique audience, which your competition may be ignoring, by running a Bing Ads campaign with O3M. 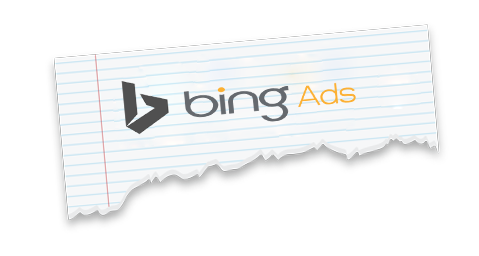 Our Analysts bring the same high-level campaign optimization skill and experience to Bing! 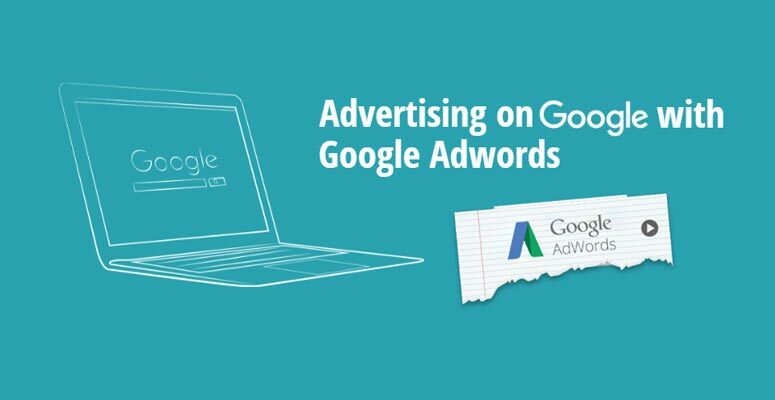 accounts as we do with Google AdWords. Promote your brand, product, or service online on Star TV’s cutting edge mobile app, HotStar. 50 million+ video watchers on HotStar are ready to hear from you. 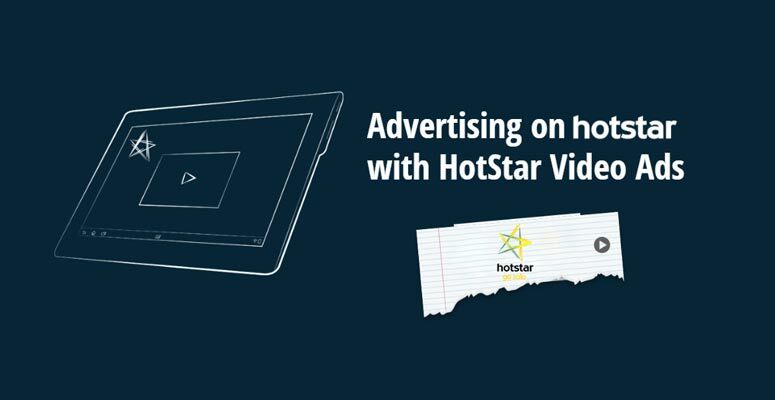 O3M will plan, execute, and optimize your HotStar video ads campaign. 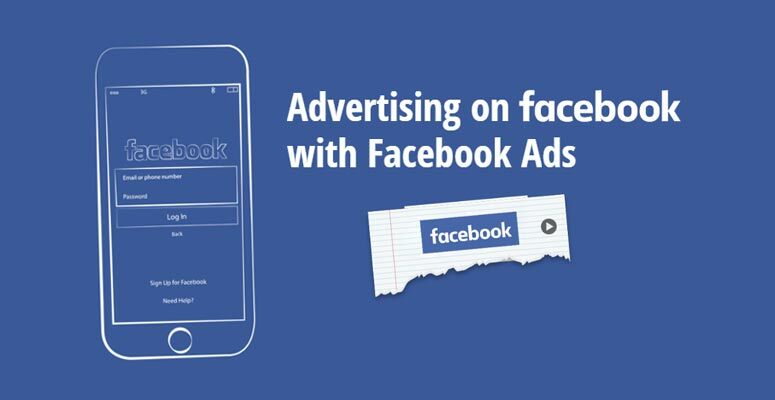 O3M creates compelling ads that speak to your carefully targeted audience. Advertise on Facebook to users based on their demographics, interests, life events, and more. O3M is delighted to have won the Google India Premier SMB Partner Award for Highest Customer Satisfaction for 2017, 2016, 2015, and 2014. We believe this is a testament to our goal of delivering the highest quality campaigns and support possible to our clients. O3M is delighted to have won the 2017 Google APAC Premier Partner Award for Growing Business Online. We believe this award showcases the tangible business results we deliver to our clients. You are now associated with the winners of Google India’s Highest Customer Satisfaction Award for the last four years (2014-2017) and counting. You will enjoy a high level of ethics and transparency working with O3M. 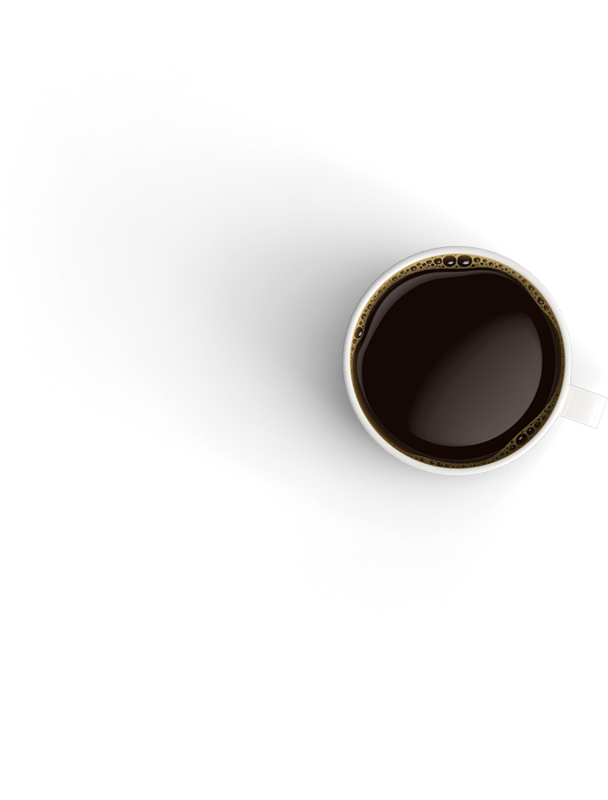 From educating our clients on basic campaign metrics to providing direct account access to all our clients, we remove the mystery of where your hard-earned marketing budget is going. 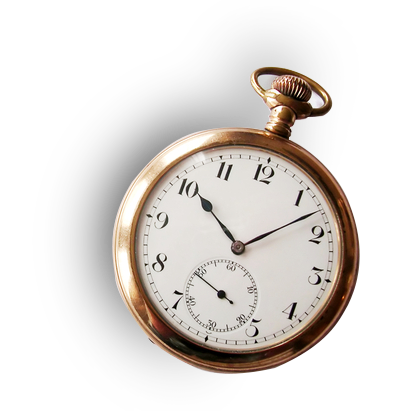 An eager, experienced team with the desire to grow your business now powers your digital efforts. 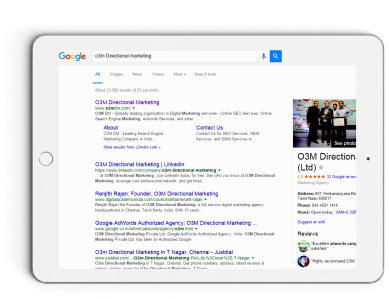 From our 30+ Google AdWords Certified Individuals to specialist teams in web design, SEO, and social media, and ecommerce, we have the training, tools, experience, and resources to deliver.